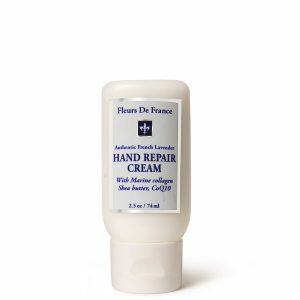 Intensive hand treatment. 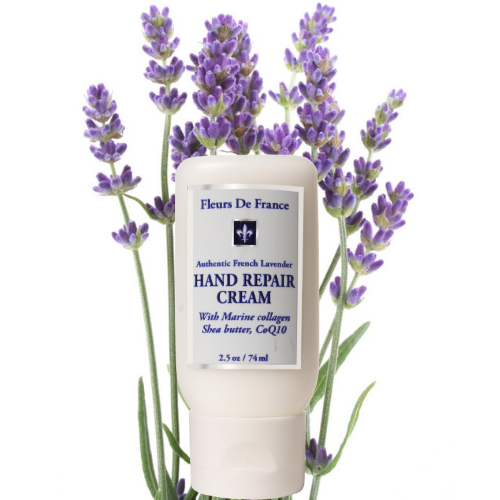 Repairs and soothes dry damaged hands with nourishing anti-oxidants found in cold pressed oils and added VIT C, E, DMAE, CoQ10, Shea Butter and Jojoba oil. Now with Marine Collagen from Seaweed. Use at least twice a day for 2 days for incredible results! DMAE is known for its firming and tightening effects. Easy to carry tube. 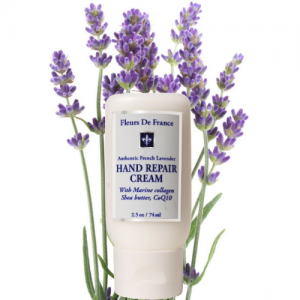 Lavender was used in folk medicine to balance oil production on the skin. 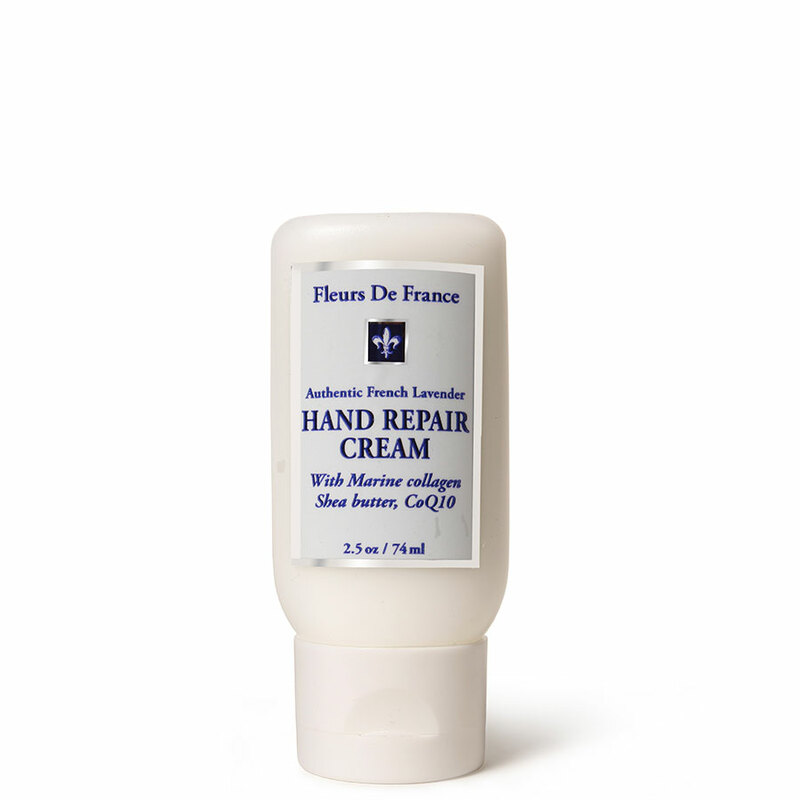 Ingredients: de-ionized water; organic safflower seed oil ; organic cold pressed sweet almond oil; organic jojoba oil; organic shea butter; isopropyl palmitate; glyceral stearate; vegetable glycerine; c12-15 alkyl benzoate; caprylic captic triglyceride; allantoin; High altitude lavender essential oil (France, Lavandula angustifolia);seaweed collagen cl; Comfrey extract; chamomille extract; aloe vera extract; organic avocado oil ; vit e; vit c; CoQ10 ; sage extract; Benzoic acid.